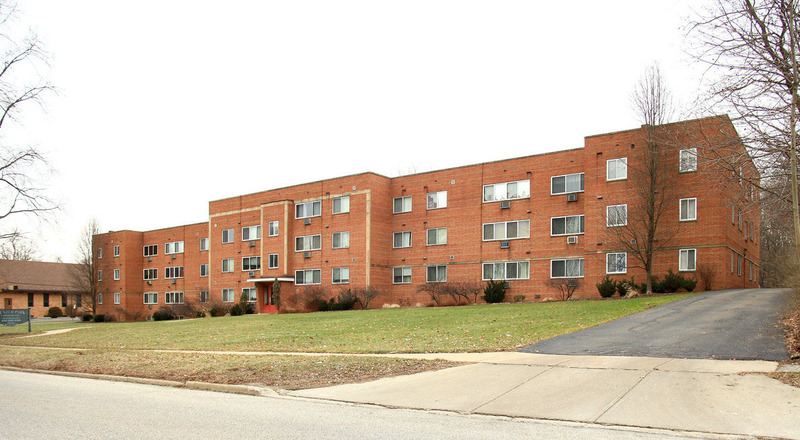 Chicago, IL – April 9, 2019 – American Street Capital (“ASC”) announced today that it has arranges a $1.26 million acquisition loan for a 38-unit multifamily building located in Bedford, Oh. Built in 1959, the two story multifamily building offers a mix of one and two bedroom renovated apartments totaling 30,895 rentable square feet. Additional amenities include 36 cover parking spots, 26 surface parking spaces and common laundry facilities. The building was 97 percent occupied at closing. The client was an absentee owner with minimal history of owning assets in the Cleveland area. ASC sourced a 20-year fixed term consisting of an initial 10-year fixed term followed by a 10-year floating period. The loan featured a non-recourse, assumable structure on a 30-year amortization schedule. American Street Capital (“ASC”) is a Chicago-based national commercial real estate finance firm with correspondent lending relationships specializing in securing balance sheet and CMBS loans for multifamily, mixed-use, student housing, mobile home parks, assisted living, hospitality, retail, office, owner-occupied properties, and traditional investment properties. With its diverse correspondent relationships ranging from private lenders to government agencies, ASC offers a consultative, customized approach to sourcing commercial real estate debt that is unique among its competitors. Focusing primarily on the more challenging transactions in the small balance segment for loans up to $50MM, ASC has established a national reputation of offering best in class customer service and loan structures that historically were exclusively available to large balance institutional clients. Further information is available at www.amstcap.com. In 2018, ASC closed over 50 transaction across multiple states and was named a Top Financial Intermediary by Midwest Real Estate Magazine and National Real Estate Investor Magazine.